Facial Exfoliator with 10% Glycolic Acid helps fade age spots and other discolorations. A unique facial peeling formulation combines an intensive peeling effect with special AHA properties. Skin is deeply cleansed and takes on a visibly refined, younger appearance. The facial exfoliator dissolves hardened, dead skin cells; helps prevent blackheads, impurities and subcutaneous deposits and stimulates skin renewal. It helps to fade pigmentation over time; refines the complexion and increases the absorption of active ingredients. After using for a short period of time, it smooths out the look of lines and results in the skin feeling and looking revitalized and supple. All skin types, except sensitive. In Salon: Evenly apply a 1 to 2 mm thick coat to cleansed skin. Avoid eyes. Allow to take effect for 5 to 10 minutes, then gently exfoliate with moistened fingers. Continue for 2 to 5 minutes as needed. Remove using moist compresses or a cosmetic sponge. 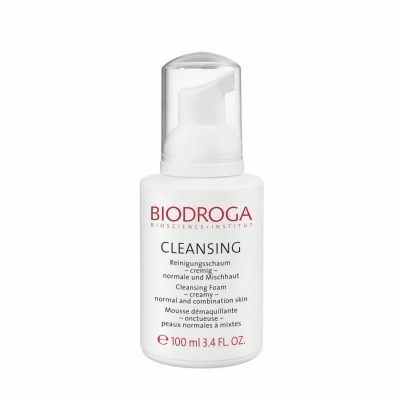 To get the remainder of the beads off you can use BIODROGA Skin Lotion Mild on a eye pad, if necessary. Avoid eye area and contact with the eyes. At Home: You can use the exfoliator 1-2 times a week. Cleanse and then exfoliate body and/or face. Leave on for 5-10 minutes and then wash off. To get the remainder of the beads off you can use BIODROGA Skin Lotion Mild on a eye pad, if necessary. 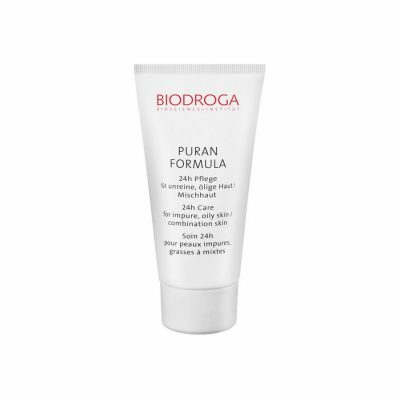 Apply appropriate Biodroga skin care. Avoid eye area and contact with the eyes. Glycolic Acid, Granulated Jojoba Wax, Bisabolol.